accessories. Because of this we are now an authorized dealer for K & P Engineering. When Borg Warner set out to design the new EFR turbocharger, we challenged the technological status quo. 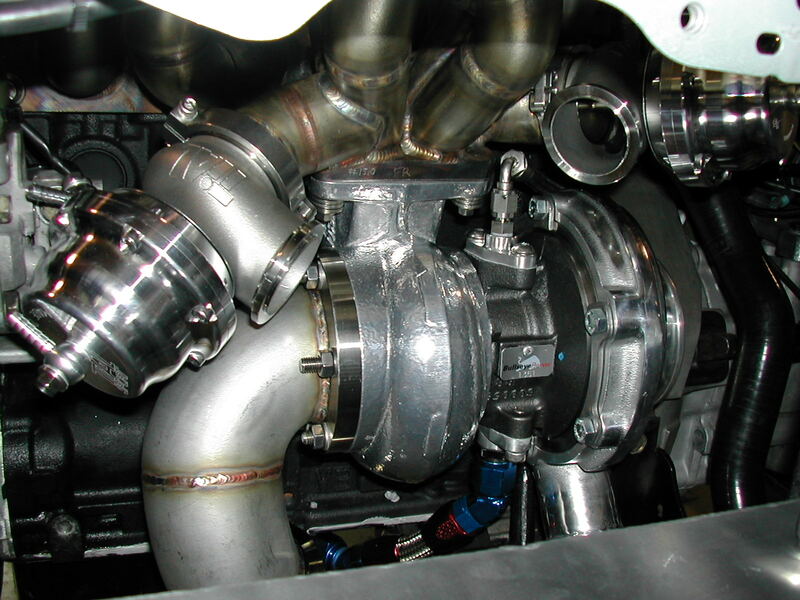 We asked ourselves, what features would the world’s most advanced turbocharger include? 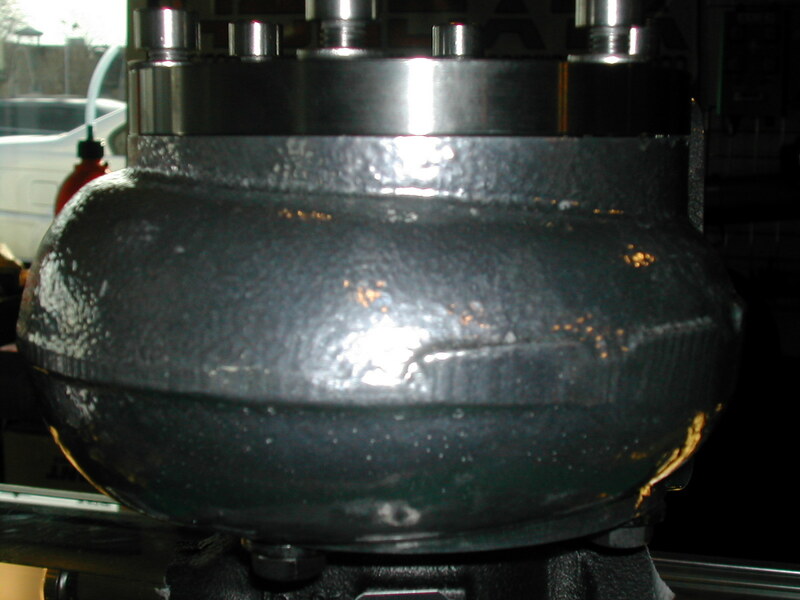 What if well-known materials such as inconel weren’t the right choice? How much weight could we save with a different material for the turbine wheel? 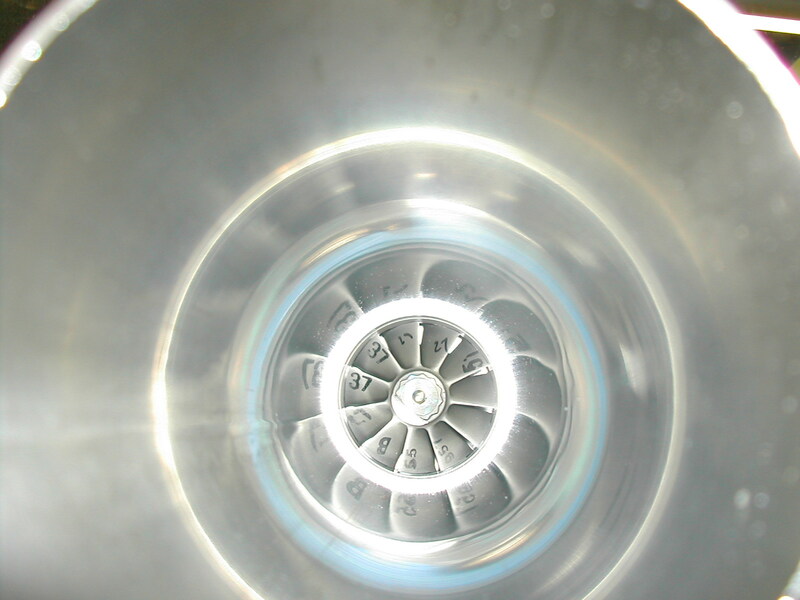 The answer came in the form of Gamma Titanium Aluminide (Ti). 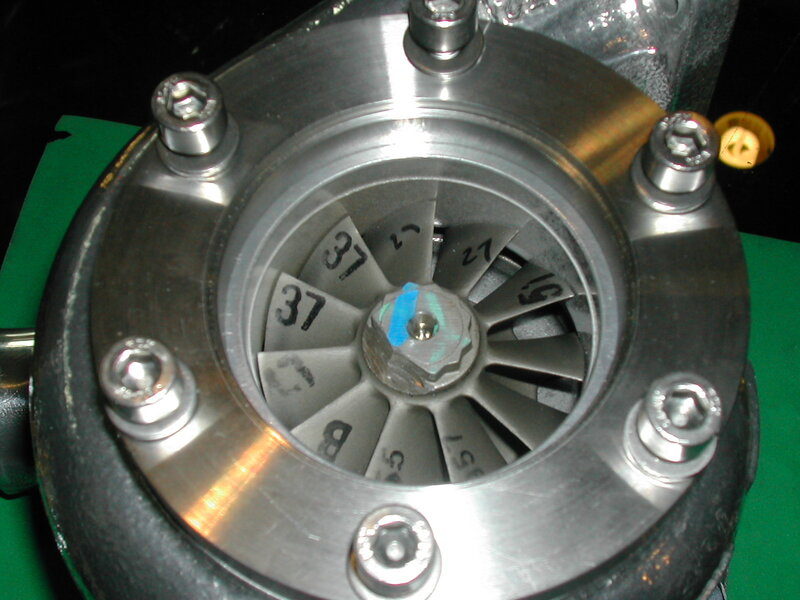 The Gamma Ti Turbine Wheel is over 50% lighter than its inconel counterpart and could spin in the slightest breeze. A dual ceramic ball bearing cartridge, stainless steel turbine housing and other integrated highlights all come together in harmony to create the most advanced aftermarket turbocharger in the world. So a couple months ago I get a call from a friend telling me he’s gonna give his 05 Evo a little update in the power department and at the end of the parts list was the S2 intake manifold. Uhhh, did I hear a niner in there? 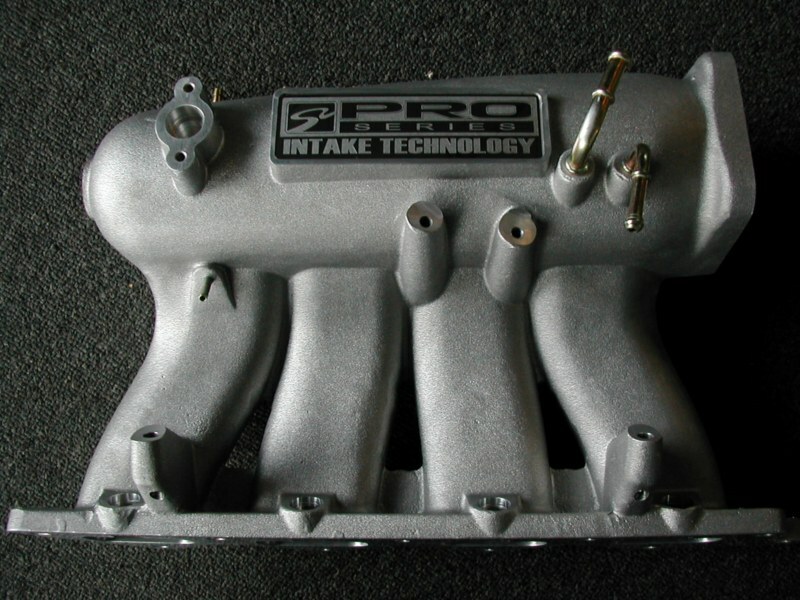 Really, I didn’t even know S2 made a intake manifold for the Evo and we are a Skunk dealer, or maybe I did hear of it, but immediately disregarded it think S2 does Honda’s not Mitu’s. I have to actually admit I was extremely skeptical the manifold was going to work or work any better than half the others on the market. 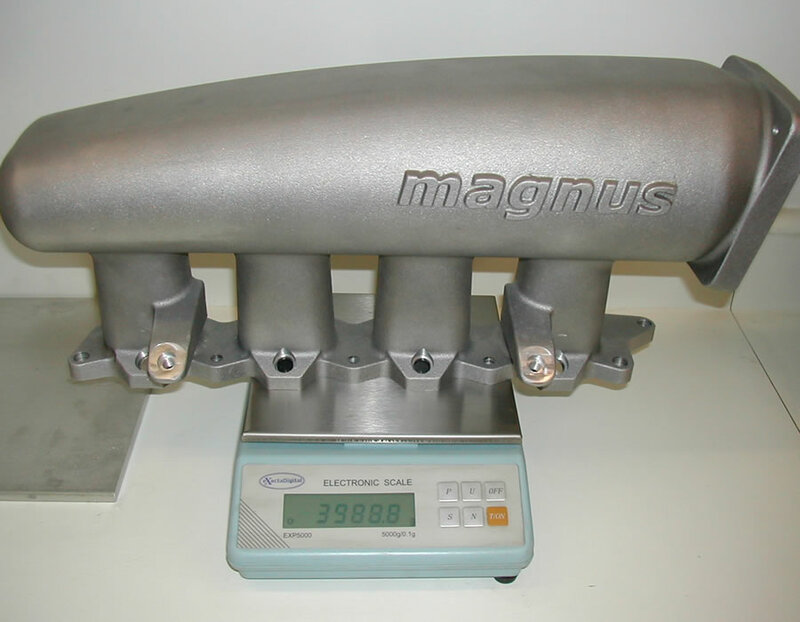 Now I definitely wanted to test the manifold and knowing the Mitsu community is picky about their intake manifolds I wanted to make sure the S2 manifold actually worked and where, but there are so many other units out there even if it performed would anyone notice? Well Evo fans you need to see the results!!!!! 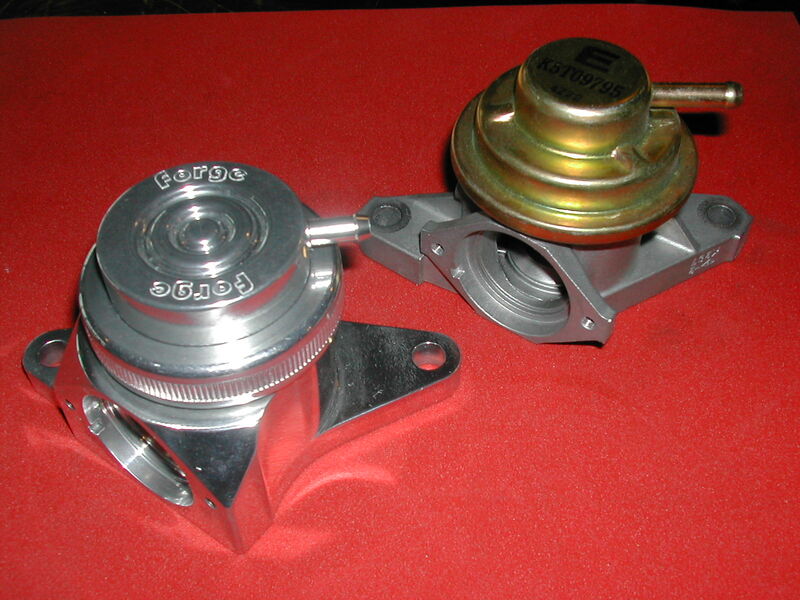 Forge Recirc Valve vs Subaru OE Recirc Valve Dyno Test by Pure Tuning. We still get Subaru WRX / STI owners today that say “the original equipment turbo recirc valve is adequate for any turbo or boost level so why should I change it”. 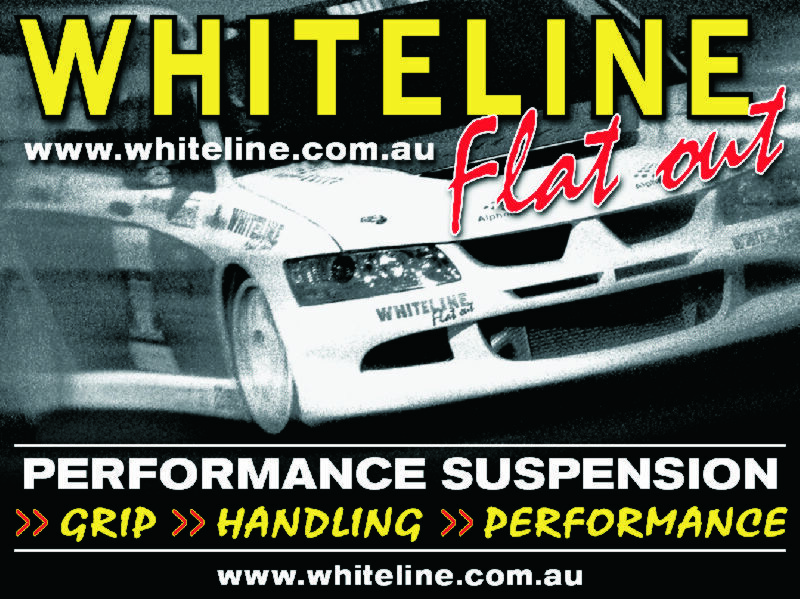 What a better way to prove if this was true or not then on a stock car. For this test the valve in question is the Forge Motorsport Recirc valve that sells for around $170. 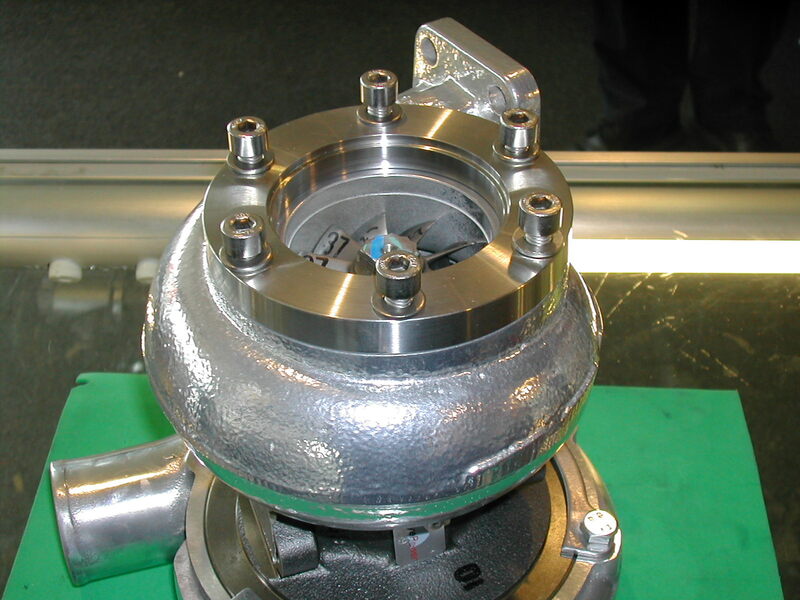 This is a direct bolt on replacement valve that uses the adapter from the OE valve to recirculate the exhaled air back to the induction hose. The car tested was a bone stock 06 STI with mid 20k on the odometer. 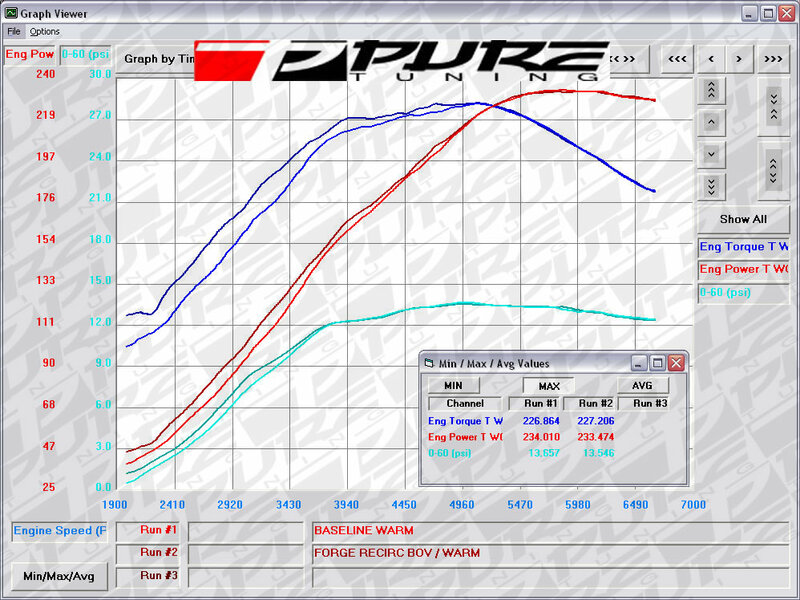 Looking at the dynograph you can see the difference in power before peak boost is reached at 3800rpm. The OE valve hangs open a little which is primarily for smooth transition between shifts so where this is great for Granny it’s not what we are after. The Forge valve shuts immediately giving the engine all the boost and air volume as the turbo is providing it. The peak number didn’t change as the target boost is the same but the increase in boost pressure below 3800rpm netted 10whp at 3270rpm and 17ft/lbs at 3300rpm. That is defiantly usable everyday performance! 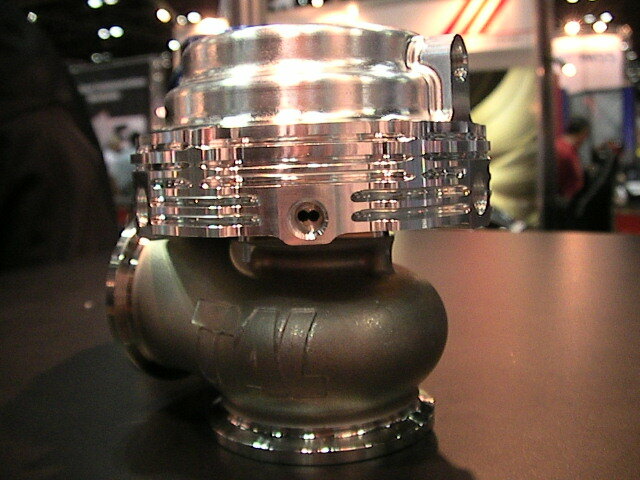 The spy shots from PRI show the new Tial Sport 44mm MV-R wastegate to replace the old V44 scheduled for release sometime in the first quarter of 2010. This new MV-R wastegate is not just smaller and lighter than the older unit but it also has the option for water cooling. There is also no need for re-plumbing as the new MV-R is a direct bolt on replacement for any V44. Trust Pure Tuning to have some available as soon as they are released. 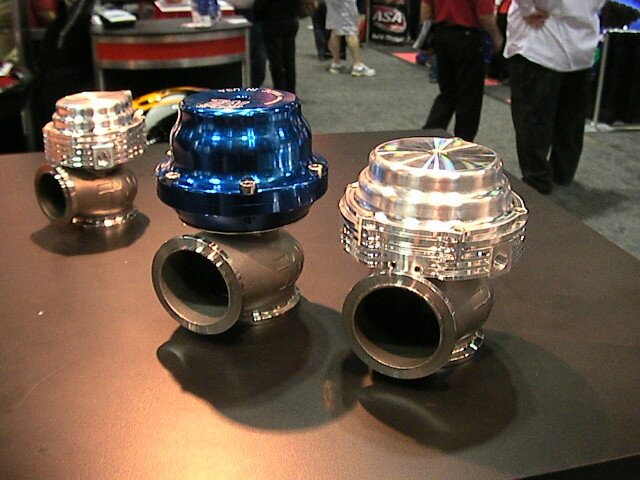 Also included a picture of Tial Sport’s new recirc blow-off-valve scheduled to be released soon. 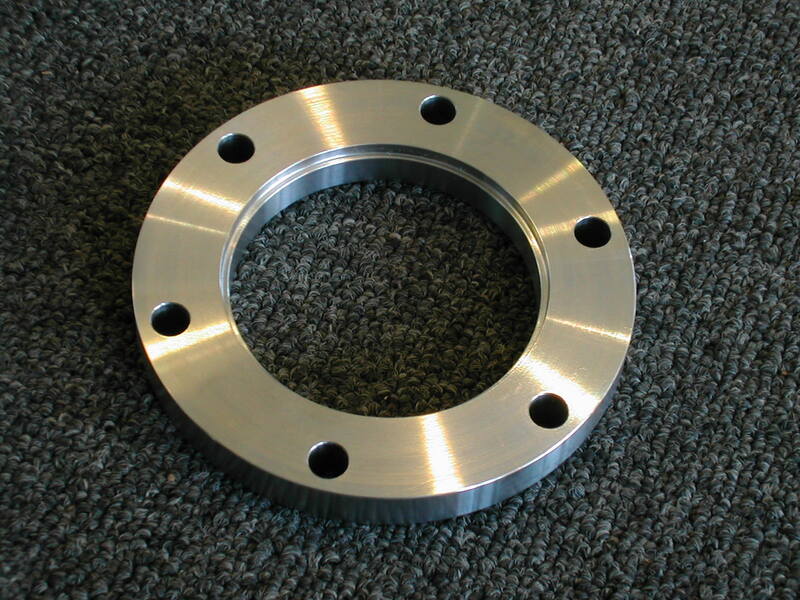 BorgWarner S200 Twin-Scroll 6-Bolt Turbine Outlet Flanges are now available. 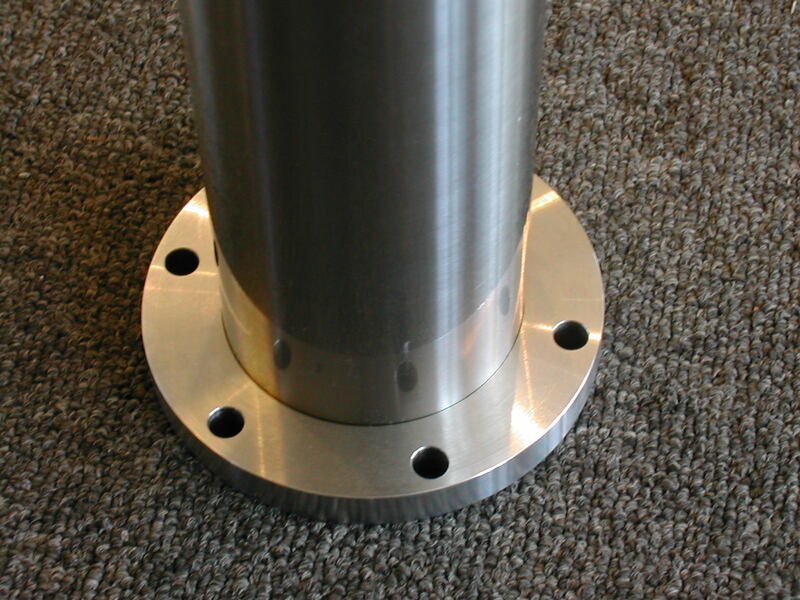 The flange is 1/2″ thick and has a 1/16″ recess for a 3″ pipe with plenty of room for hardware. Please check our webstore for more details. From November 1st until December 24th we will be promoting the S300 for $545 with a free Hondata heatshield intake gasket. The gasket is your choice, but must be a B, D or H series gasket. However, we were looking for more on the existing setup and needed a new intake manifold to take better advantage of the turbo and headwork.